Your link can be in the header, a button, or an image. 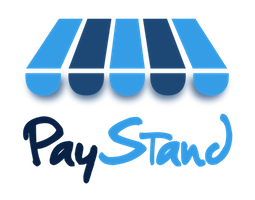 Simply attach your PayStand's WebStand link to any of your linkable content on your website. Step 2: Add your External Link to the Webflow "LINK SETTINGS"
Add your external PayStand Page link into the "URL:" field. Your PayStand Page will by default be your http://YourSubdomain.paystand.com, but can be customized as well with certain plans.